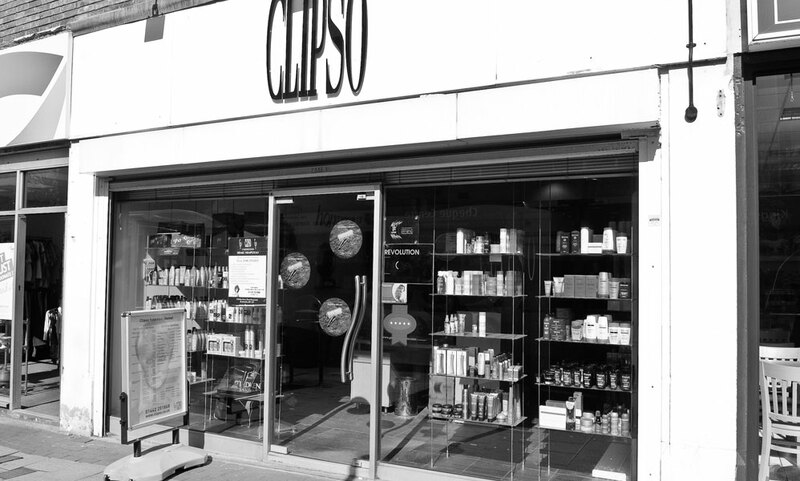 Situated in the heart of the community, Clipso Hemel Hempstead is a haven for the hair conscious, and offers first class hairdressing in contemporary surroundings. We offer you, the customer, five-star treatments in exquisite, friendly surroundings with the guarantee of the highest standards, whether you are looking for a simple style or a total new image including a wide range of hair-ups, avant-garde styling and high-quality technical services. 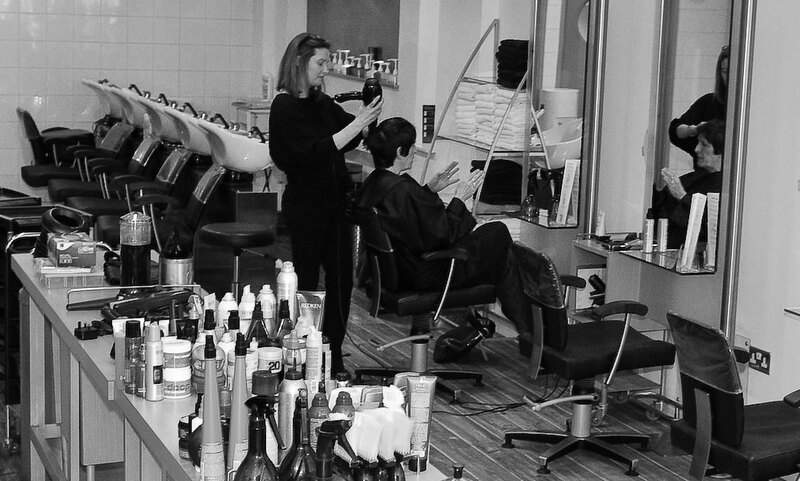 The Clipso Hemel team are a strong group of people who give 100% to their individual roles, the salon and to the customer. 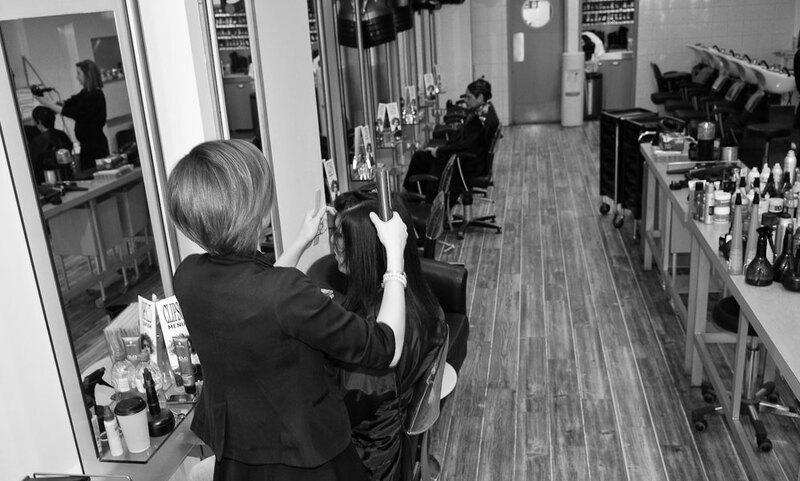 They are constantly striving to bring the salon’s name to the forefront of the industry through a combination of local competitions, national editorial work and awards. For the quickest way see which appointments are free, receive availability alerts and ping off a quick request wherever you are, download the Clipso app from iTunes and Google Play. I certify that this review is based on my personal experience of Clipso and is my opinion. I have no business or personal link with Clipso and have not been offered payment to write this review. By providing these comments you give Good Salon Guide permission to review and publish this information. Good Salon Guide reserve the right to edit comments for length, spelling or clarity where appropriate.